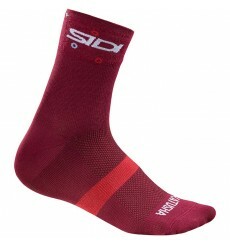 The LOOK Core socks are ideal socks for demanding rides in warmer climates. 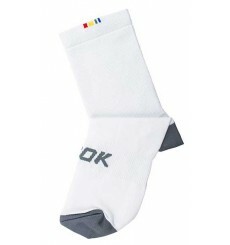 Complete your Fondo outfit with LOOK Fondo socks. 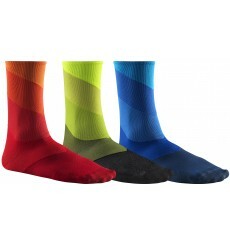 These MAVIC Graphic Stripes 15cm mid-length socks, lightweight and ventilated, are perfect for competition. 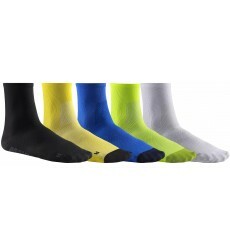 These MAVIC Essential 15cm mid-length socks, lightweight and ventilated, are perfect for competition. 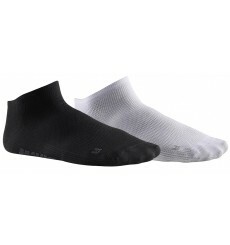 The MAVIC Essential low socks provide all the technical assistance your feet need on long, hot rides – but with a cut that makes them virtually invisible in your shoe. 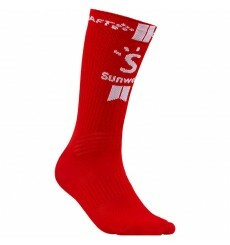 Unisex socks of the 2019 LOTTO SOUDAL professional cycling team. 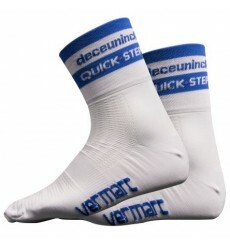 Unisex socks of the 2019 DECEUNINCK QUICK STEP FLOORS professional cycling team.